It's looming and I'm going crazy! Yes, it's that time of the year again. The time to freak out and go nuts because yet again I've committed to blogging about vegan food every day (or at least every weekday) of the month for a whole month. 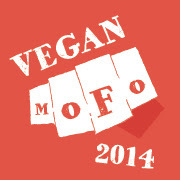 Vegan MoFo 2013 is in September this year, folks. And guess what, *someone* decided that the stress of daily blogging just wouldn't be enough. Yep! I had to go and add a challenge into the mix. I'm doing a RAW VEGAN FOOD theme this year. My hubby is partly to blame for this because *he* was the one who was like, "oooooh why don't you do a smoothie for every day of Vegan Mofo?" And since the raw food idea was already in my head, all I needed was his oh so helpful suggestion to make me believe creating 20-30 raw food recipes in a short span of time would be a super bright idea. So I replied, "yeah, totally! Smoothies are a great idea and instead of just smoothies, I'll do all kinds of raw foods." 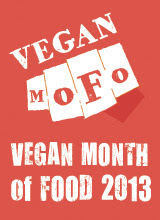 And before I knew it, wheeee I was signing up for Vegan MoFo and typing out my theme as Raw Vegan Food. 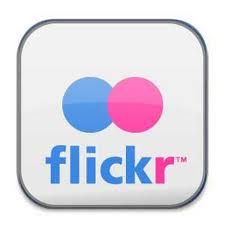 So now you know why my blog's been recipe-less for a couple of weeks now. I've been so busy thinking up recipes for next month that I just haven't been able to share my non MoFo recipes with you here. Today I thought, before the excitement and the mad rush and the sheer awesomeness of Vegan MoFo begins and takes over my blog, I'd better drop in here and give you all an update. And while I'm at it, here's a nice baked baby potatoes recipe I made recently. * Bring a pot of lightly salted water to a rolling boil. * Wash and scrub the potatoes well. * Pierce them all over with a fork. * Drop them into the boiling water and cook for about 10 minutes. * Drain and keep aside. * Meanwhile, whisk all the marinade ingredients together. * Toss the baby potatoes in the marinade, cover and allow to soak in the flavours for 6-8 hours. 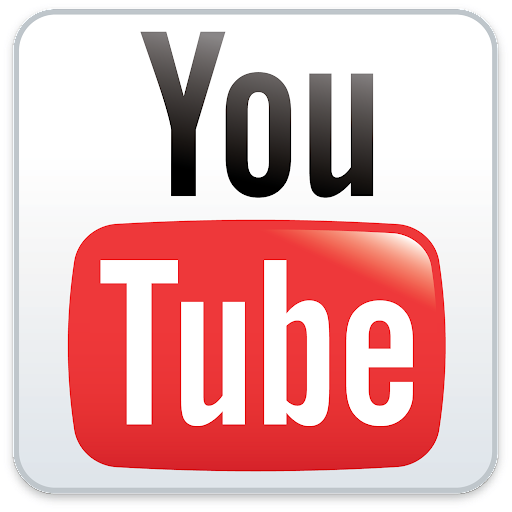 * Line a baking tray with aluminium foil or wax paper. * Pick the potatoes out of the marinade and arrange them on the baking tray (save the remaining marinade liquid). * Pre-heat oven to 200°C / 400°F. * Bake the potatoes for 30 minutes. * Increase the heat to 250°C / 450°F and bake for another 15 minutes. * Serve the potatoes hot, drizzled with some of the marinade liquid and Tabasco Chipotle Sauce. 1. Place oats in a bowl with 4 cups of filtered water and put in a cool dry place. Soak for one or two nights (PCRM tip: one night, or approx. 8 hrs., is sufficient), changing water once a day. Rinse and drain well. 2. Place figs in a bowl with 2 cups of filtered water and put in a cool dry place. Soak overnight, pour 1 cup of soak water into a food processor or blender with oats, figs, and spices. Blend until just smooth. (PCRM tip - start by adding ½ cup of the fig soak water and add more until desired consistency is reached). Serve with soaked raisins, nuts, seeds and your favorite nut milk. Try other combinations of grains and dried fruits such as buckwheat and raisins. plant milk – oat, almond, hazelnut, rice, soy, pumpkin, etc. Vegan Fusion World Cuisine is the winner of 9 International Awards, including a Gourmand Award for "Best Vegetarian Cookbook in the USA". Much more than a cookbook, this artistic treasure contains stunning food photography, inspiring graphics, natural food cooking charts and kitchen wisdom for all. A foreword by Dr. Jane Goodall highlights its aim to inspire peace and understanding amongst individuals, cultures and all who care about our planet. Vegan Fusion World Cuisine contains 200+ sumptuous recipes from the award-winning Blossoming Lotus Restaurants, uniting cooking traditions from around the world. It's an all-encompassing guide to health, beauty and an inspired lifestyle.